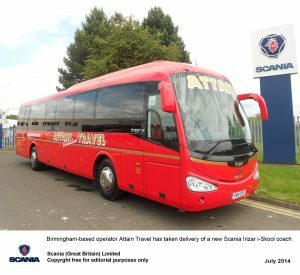 Scania has announced more orders for its Irizar coach, with an Irizar i-Skool coach acquired by Attain Travel and two Irizar i6 coaches for Barry’s Coaches. 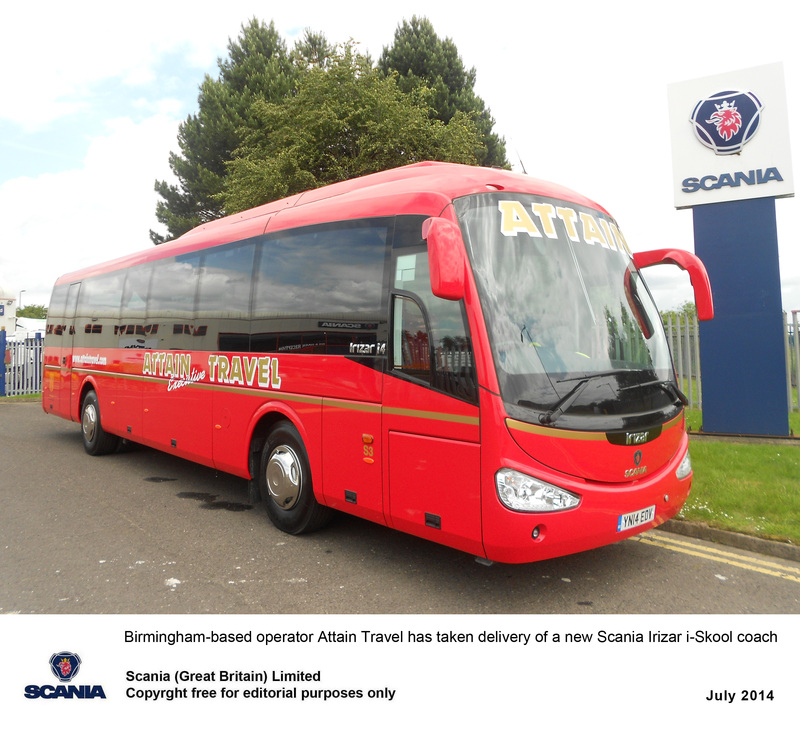 Birmingham-based Attain Travel‘s vehicle is a Scania K 320 IB4x2 chassis, equipped with a 320bhp, Euro 5 Scania engine and fully automated Opticruise gear selection system. It has 70 seats with three-point all-age seatbelts, climate control air conditioning, DVD player and extra dark tinted glass. Meanwhile, Weymouth-based Barry’s Coaches has extended its fleet with two Irizar i6 coaches. The 12.45m-long Scania K 360 IB4x2 chassis follow two 13.9m K 400 EB6x2*4 versions introduced into the firm’s fleet in 2013. The new additions are both equipped with 360bhp Euro 5 Scania engines, with fully automated Opticruise gear selection system. Inside, there are 53 passenger seats, a Bosch audio/video system, dark tinted glass, washroom and servery. 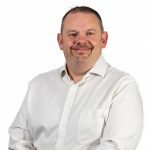 Scainia’s Poole service centre will manage the two-year R&M programme, along with an additional third year driveline warranty opted for by Barry’s Coaches.